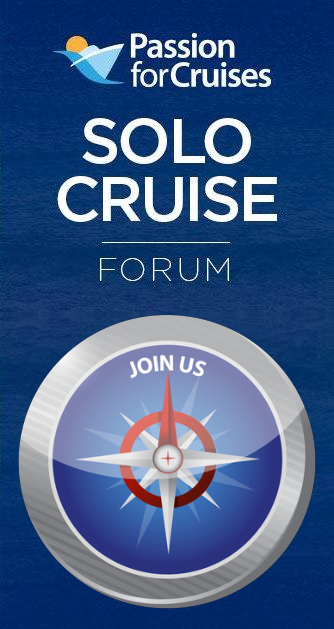 Why not come & join the Solo Cruise Forum by Passion for Cruises? Passion for Cruises have positioned themselves as market leaders for the solo cruise guest & this is a great opportunity to see what the hype is all about. The importance of the Solo cruise market is now on the radar of all cruise lines. More than one in six people (15%) chose to go on holiday by themselves in 2018 up from the one in nine (12%) in 2017. The Solo forum is a place where like minded solo guests can chat and share their past experiences. Also solo guests can make arrangements to meet onboard forthcoming trips & as a consequence life time friendships have been forged. In addition having access to some of the biggest solo offers and solo news before anyone else is something Passion for Cruises takes huge pride in. You will be amazed at the daily choice of solo offers being made available to the forum. The team have a huge amount of experience which can be pulled upon and they are available to contact at any time. Can't find the right cruise? Cartwright Travel is a member of the Global Travel Group No.S3568 offering holidays protected by the CAA under the ATOL No.3937 and is fully protected by the Global Travel Customer Guarantee Scheme. 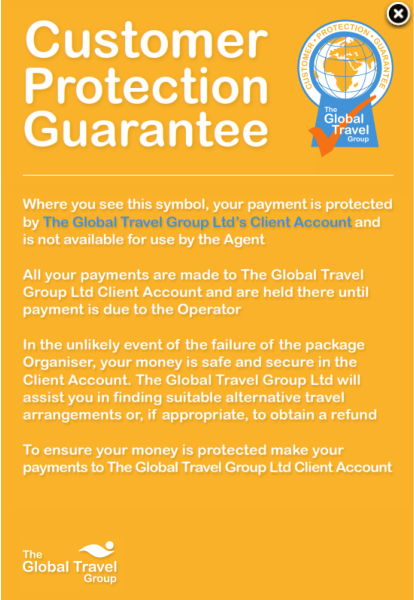 Where you see this symbol, your payment is protected by The Global Travel Group Ltd's Client Account and is not available for use by the Agent. All your payments are made to The Global Travel Group Ltd Client Account and are held there until payment is due to the Operator. In the unlikely event of the failure of the package Organiser, your money is safe and secure in the Client Account. The Global Travel Group Ltd will assist you in finding suitable alternative travel arrangements or if appropriate, to obtain a refund. To ensure your money is protected make your payments to The Global Travel Group Ltd Client Account.